Cocooned in calmness and combining innovative wellness rituals with traditional healing, experience a sense of true bliss at our Resort. 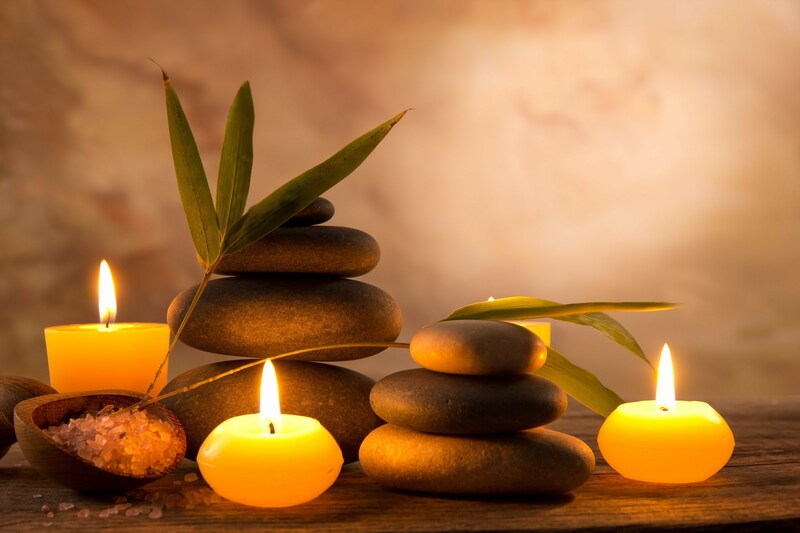 Helping to bring about a state of inner harmony, a range of Ayurvedic and classical therapies, specially designed signature and beauty treatments, massages and salon services. Come discover what nature’s healing powers and complete well-being is all about. 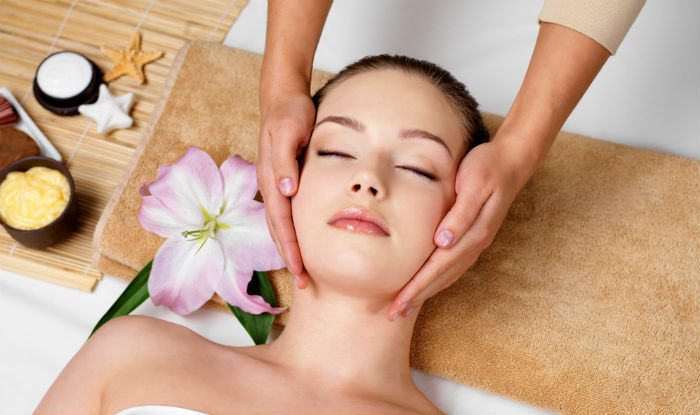 To get more details and book beauty treatments contact us at +255626274537. Blue Moon Resort offers a host of massage therapies that combine the age-old secrets of Ayurveda together with modern luxury, relaxing and sport massages, Pinda Sweda and Sonorous techniques; the results will leave you relaxed, revitalised and rejuvenated. 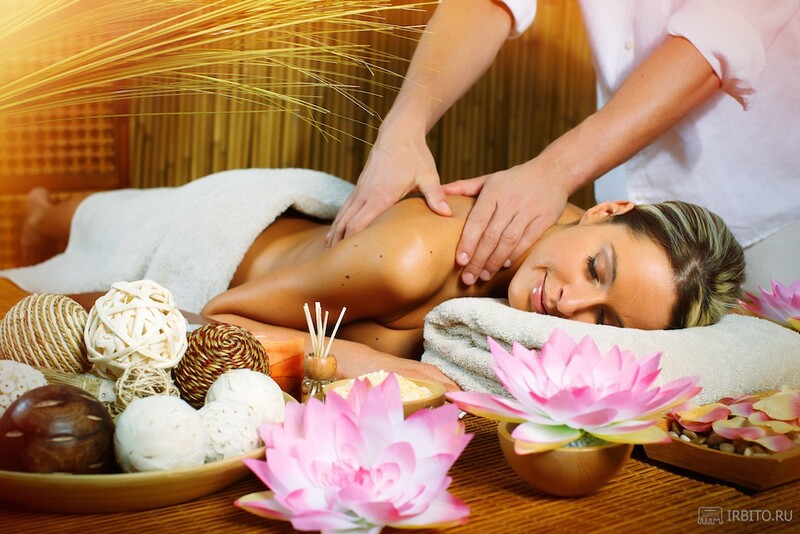 The Beauty Services created by Blue Moon Resort transform an aesthetic “gesture” into a multi-sensorial experience. Dedicated to the most discerning people who strive to take exclusive care of themselves, even in the most simple things, in respect of their person and their skin. 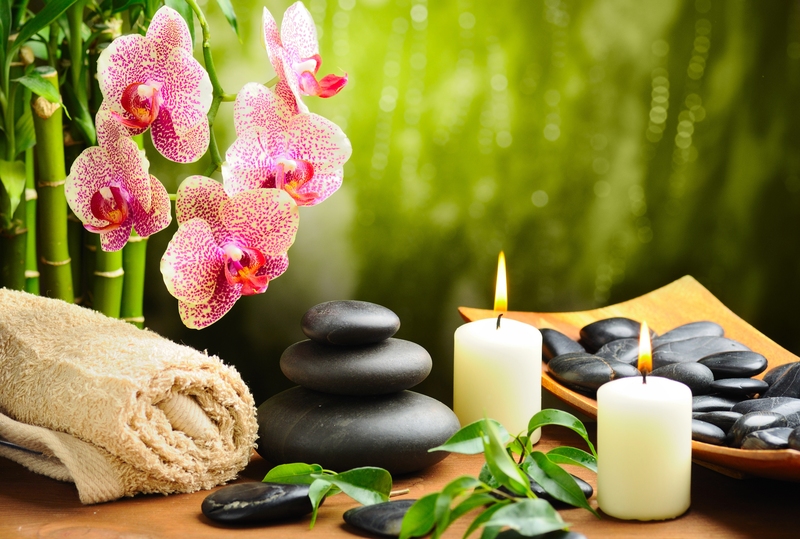 True beauty ceremonies which envelop the senses and seduce the body and the mind.